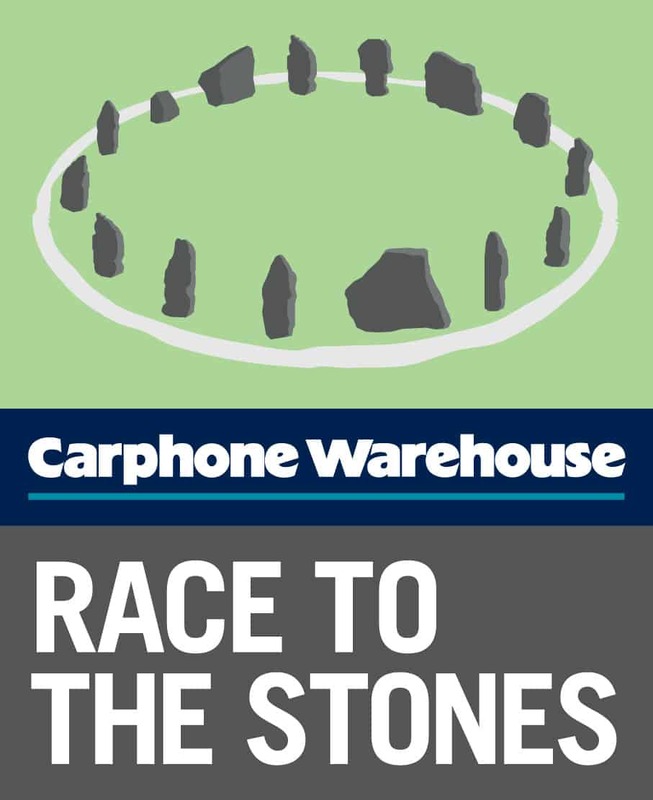 Carphone Warehouse Race to the Stones – 100km ultra marathon non stop or over 2 days. Medics and doctors needed to provide 24 hour cover over the weekend. Medics would need to arrive in Chinnor, Oxfordshire on the evening of Friday 18th July. We do need more crew for the first 24 hours on this event than the last 24 hours so please feel free to apply if you can do the first half only. You will ideally need to have some recent A&E experience, TLS/ALS qualification and an interest in Sports Medicine. Doctors need to be a minimum of CT2 or ST2. A daily rate and all expenses will be paid and all medical kit will be provided. URGENT – 2 x Doctors needed for a 3 day cycling event in June. The event will follow the route of the Grand Depart and the first 3 days of the Tour de France, starting in Harrogate on Friday 20th June and finishing in London on Sunday 22nd June 2014. You will need to be a minimum of CT2 or ST2, have some recent A&E experience, TLS/ALS qualification and ideally an interest in Sports Medicine. A daily rate and all expenses will be paid and all medical kit will be provided. 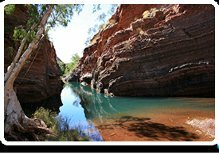 Head Medical are delighted to be able to offer GPs the experience of working in the Kimberley and Pilbarra regions of Western Australia, in outback locations including Broome, Derby, Halls Creek and Kununurra. Working as a regional or rural GP is not just a job – it’s a way of life! As an integral member of a friendly and thriving local community you can make a real difference to patients who would otherwise have to travel up to 100km to see a Doctor. Whether you journey to work by walking along the beach, cycling through a national park or a driving through the desert, no two days will be the same and many GPs tell us working in a rural location has been the most rewarding role of their careers. The local health service delivers acute and primary health services to regional Western Australia covering 2,525,306 square kilometres of Western Australia (WA) and extends from the Kimberley region in the north to the Great Southern region in the south, and the Indian Ocean in the west to the Northern Territory and South Australian borders in the east. Country WA has a population of over 500,000 people, which continues to grow as a result of the mining boom. It includes both regional centres and smaller towns, offering dynamic multicultural communities with a relaxed, friendly lifestyle. People in country WA feel safe, have a strong sense of community and affinity with their location. Most rural communities, even the smallest ones, will offer a range of sporting options from football, netball, swimming, soccer, golf, lawn bowls, hockey and tennis, to the more adventurous windsurfing, ballooning, skydiving and scuba diving. Living in a rural location also puts you that one step closer to some of the amazing travel opportunities in country WA. You can dive with the whale sharks, walk amongst the tree tops of ancient trees, sleep under a canopy of stars in the desert, explore the gorges and wilderness areas, or live it up in a sea side resort. Living in country WA can be a truly amazing Australian outback experience.